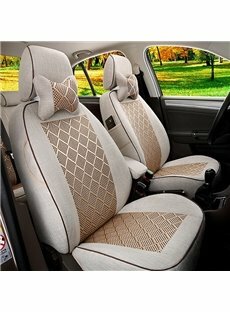 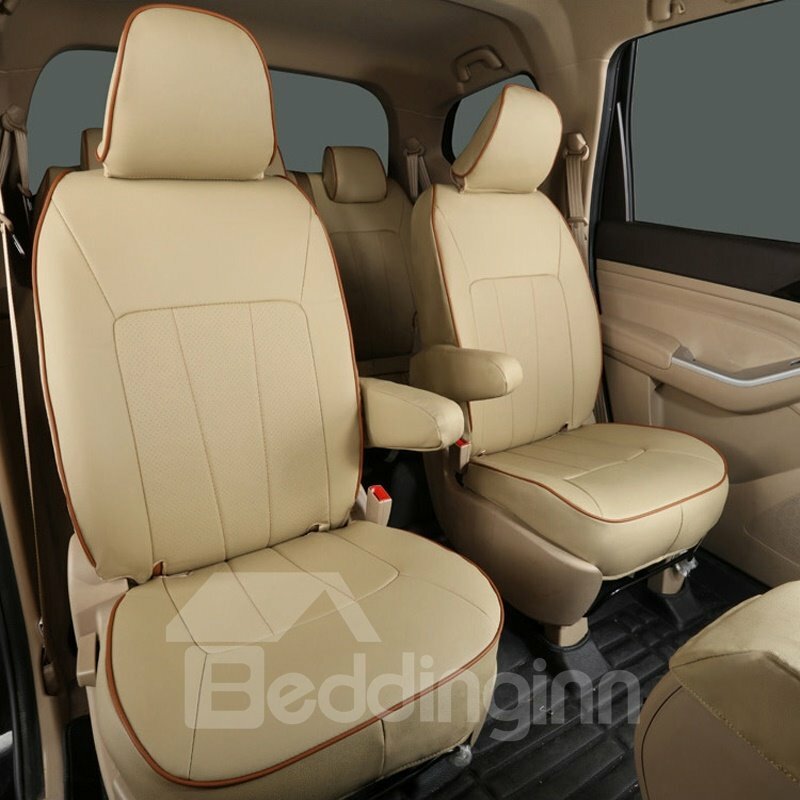 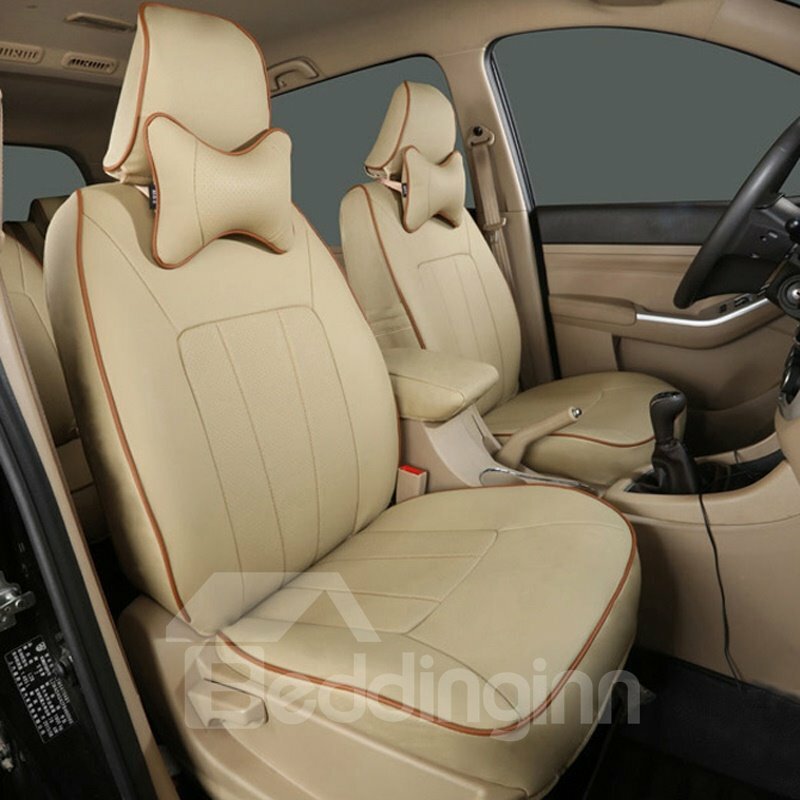 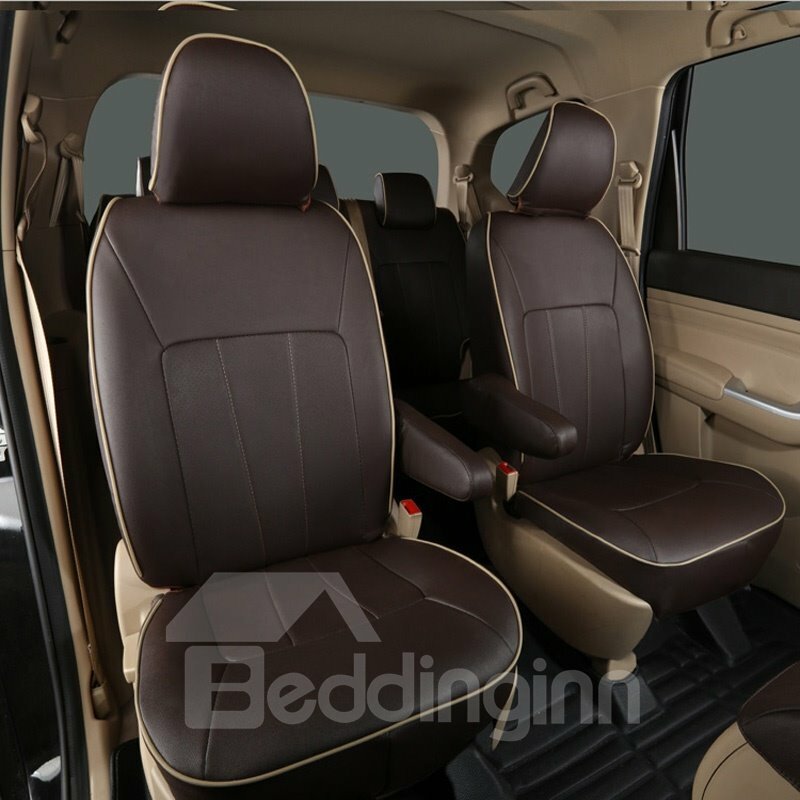 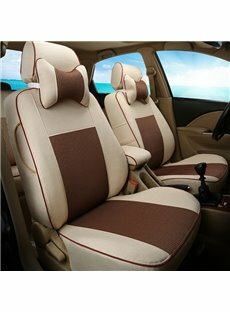 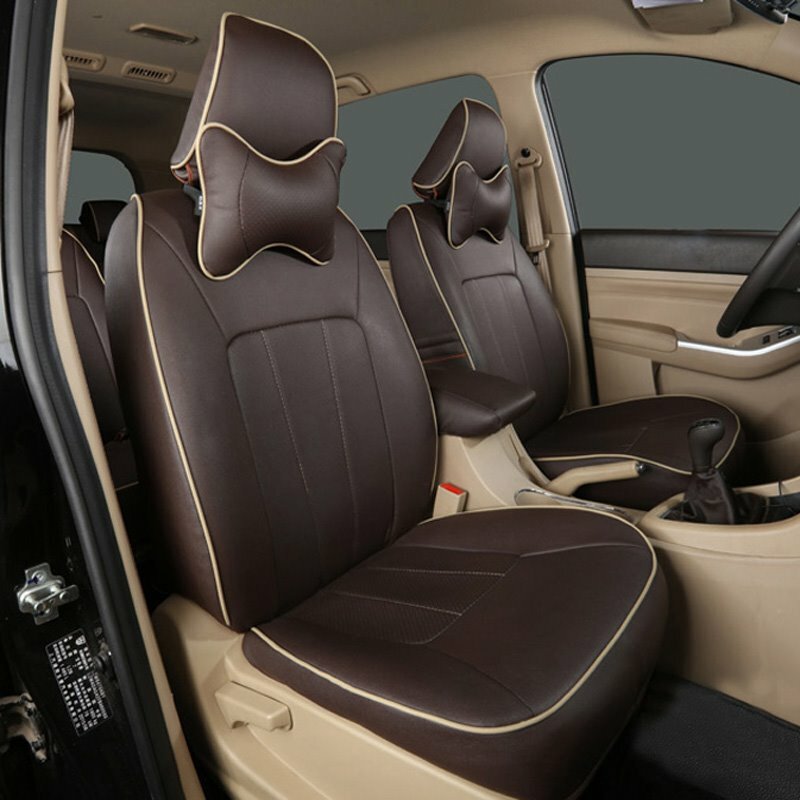 This car seat cover is 7-seats custom-fit style, Just apply to Honda Odyssey and Nissan Highlander series. 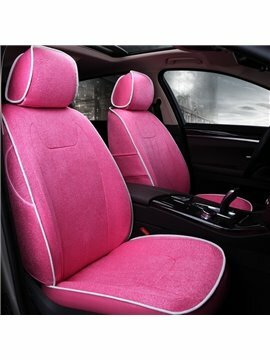 But you still leave your car detail informations. 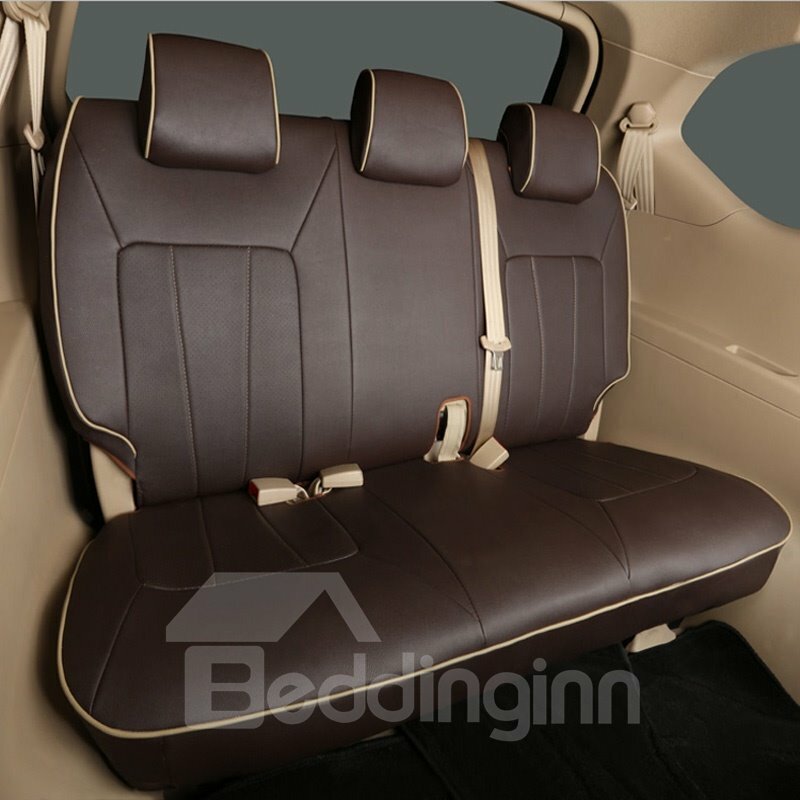 Hi Does it fit 2002 Mercedes-Benz ML320? 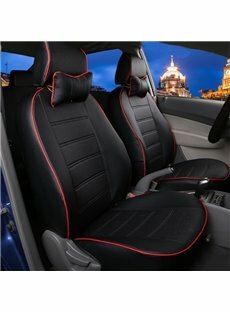 will this fit my mini cooper S 2007? 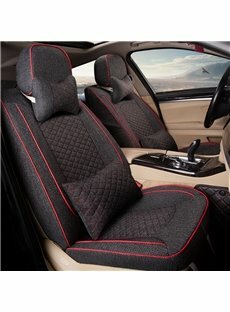 Will this fit Lexus GX 460? 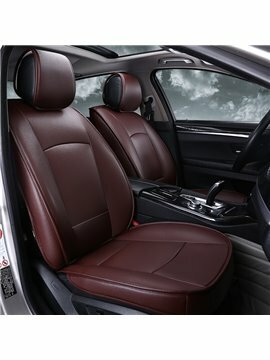 This fit Toyota Camry LE 2014?